Galentine's Day Giveaway - Win an awesome prize package! Hey friends! I’ve got an awesome Galentine’s Day Giveaway for you! This year you and your bestie can win this awesome prize package. 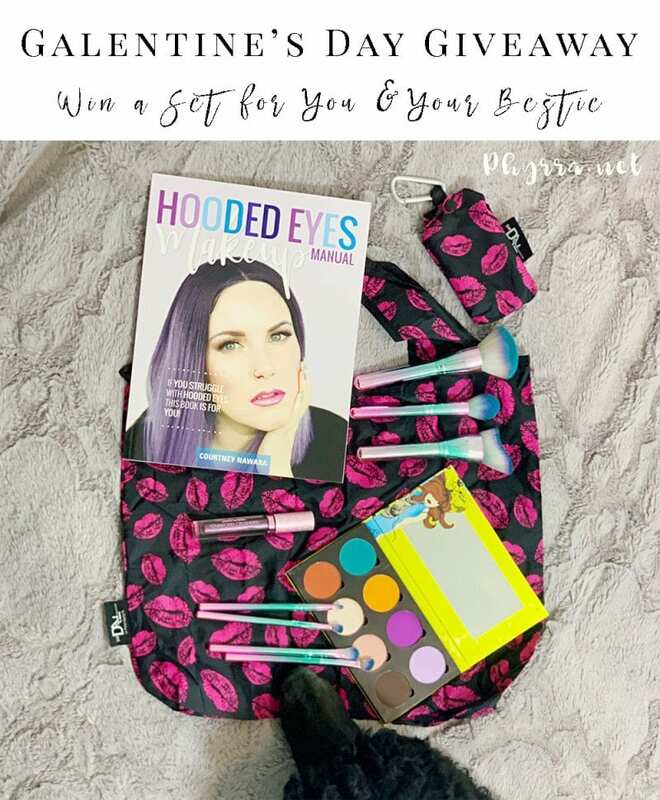 It’s a 100% cruelty-free and vegan beauty giveaway too! Galentine’s Day is unofficially February 13th. It’s spawned out of the Parks & Rec tv show because of Leslie Knope. It’s a holiday for ‘ladies celebrating ladies.’ I figured that makes it perfect for a best friends giveaway. Open to USA addresses. Void where prohibited. Official rules. The last minute to enter this giveaway is Feb. 18 at 11:59 pm EST. Giveaway ends at midnight Feb. 19 You must enter through the rafflecopter widget. Winner must respond to my email within 48 hours of winning or another winner will be drawn. It was hard to decide what I wanted to put into a best friends giveaway, but I finally decided on the following items. First, I included 2 copies of my book because I love it and think it’s perfect for all makeup enthusiasts. I knew I HAD to include the new Saucebox Secret Garden palette because I’ve been obsessed with the purples in it. 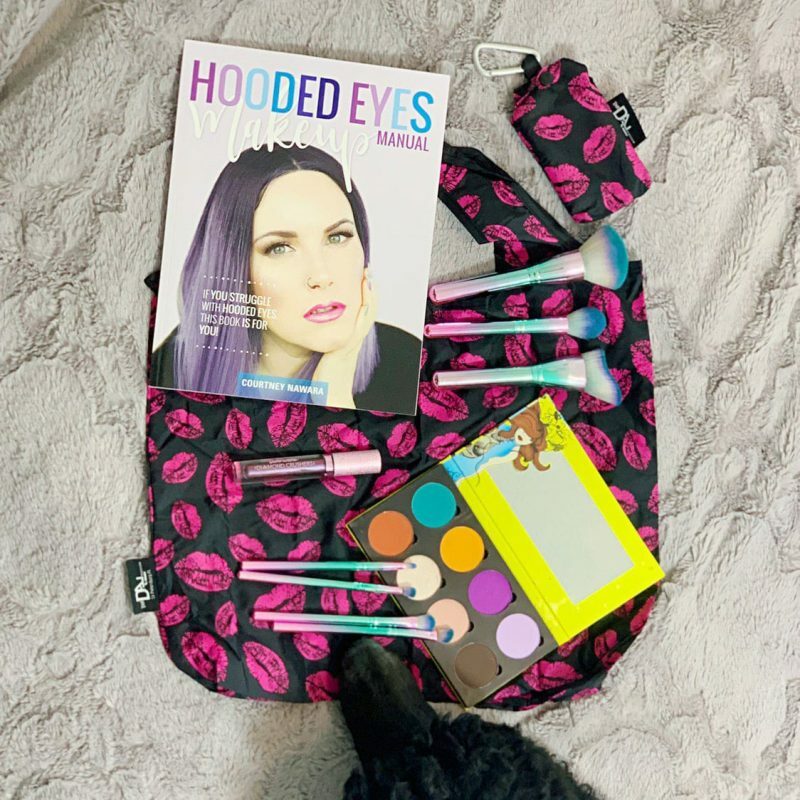 And I wanted to include a great brush set for hooded eyes. The Saucebox Fantasy Brush set is awesome (check out my Fantasy Brush Set review here), so it was my pick. I also included Lime Crime Gemini because I’m obsessed with that lip topper and it looks great layered on tons of colors. And finally, I included 2 Salvador Dali reusable shopping bags because I love keeping one of these in my purse for shopping. This giveaway is valued at over $220. 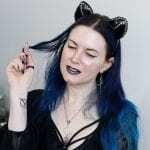 Love giveaways? I’ve got a vegan skincare + $50 Amazon Gift Card giveaway going on right now!